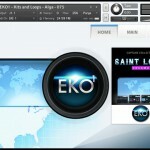 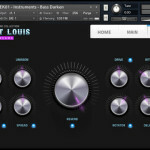 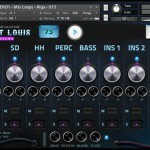 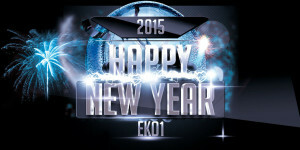 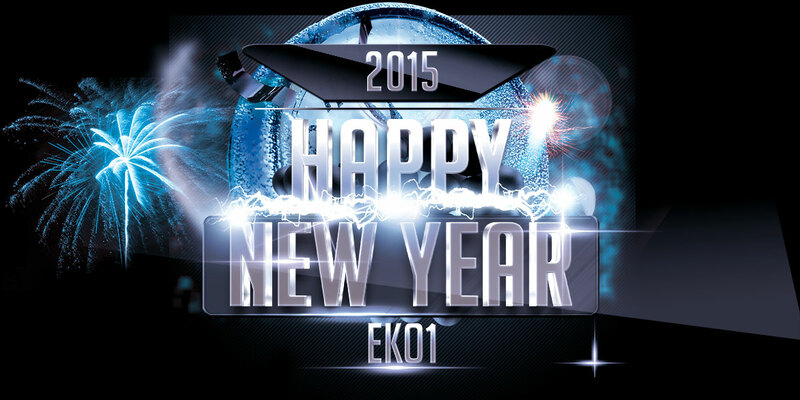 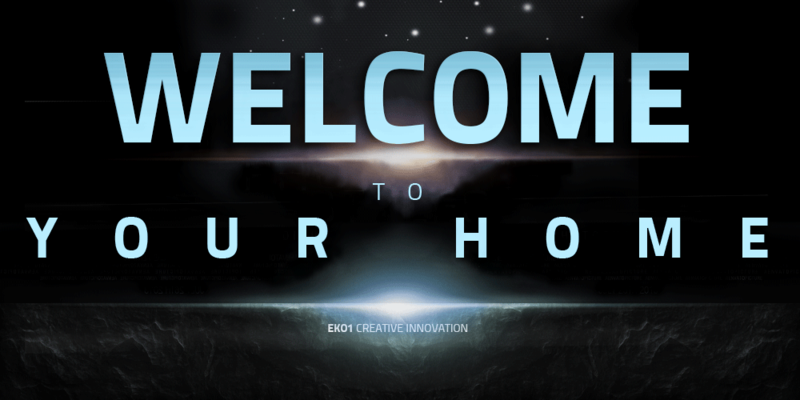 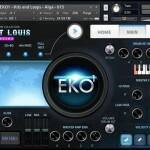 EKO1 Creative Innovation is a company dedicated to sound innovation , softwares and musical production for all genres. 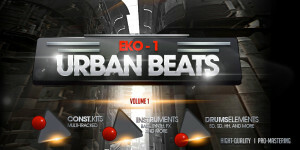 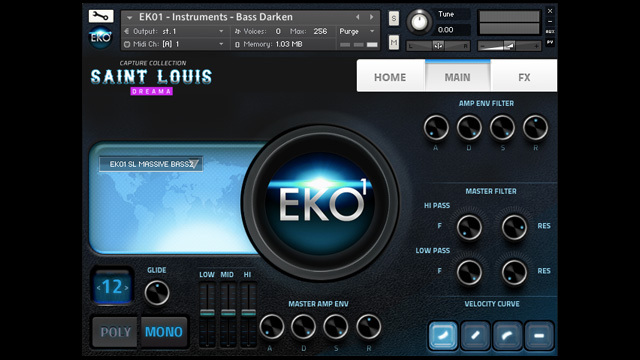 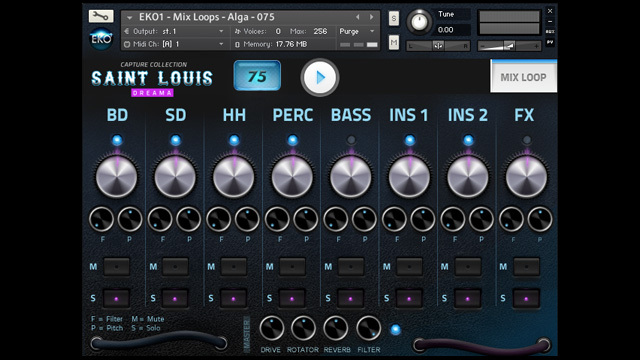 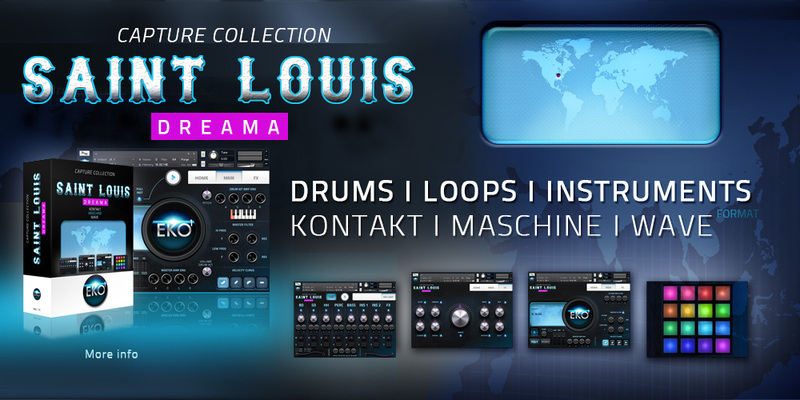 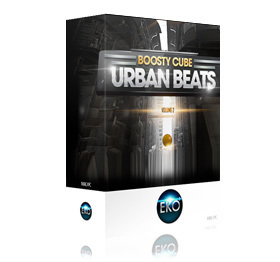 For several years, the EKO1′s team worked and collaborated on products whose credits included numerous catalogs of sound libraries and applications, awarded and recognized by professionals and amateurs such as MOTU BPM (Motu), Intua (Beatmaker) NATIVE INSTRUMENTS (Maschine), as well as movies or music productions (platinum certified). 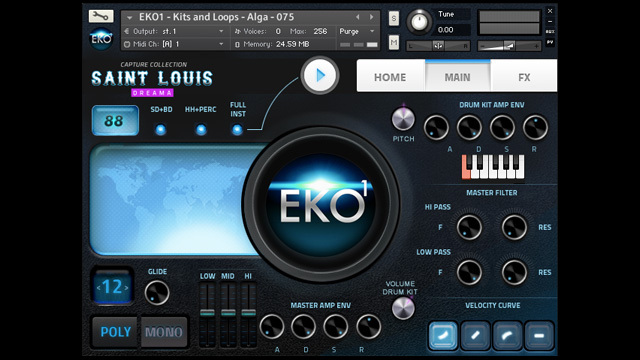 EKO1 develops innovative products with attractive concepts that are a source of material to stimulate the inspiration of studio musicians, audio professionals and passionate amateurs around the world. 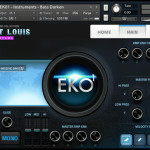 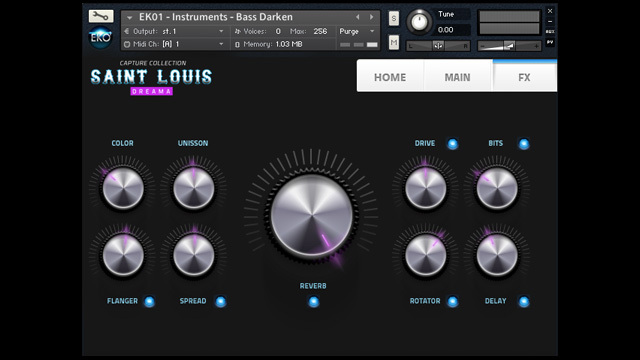 EKO1’s products are as well destined to composers, producers, remixers sound designers but also to musicians working on musical compositions, film musics, video-games and Tv shows. 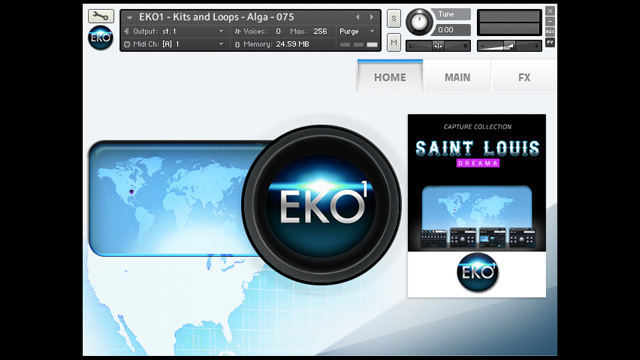 EKO1 Products are made to propose a diverse arrangement of sounds of a high quality and a creative environment offering originals and futuristics signs.